The Victorian Government’s Community Sport and Recreation Awards recognise and celebrate the significant contribution made by clubs, teams and individuals in shaping our community sport and recreation landscape. The awards are open to all Victorians. 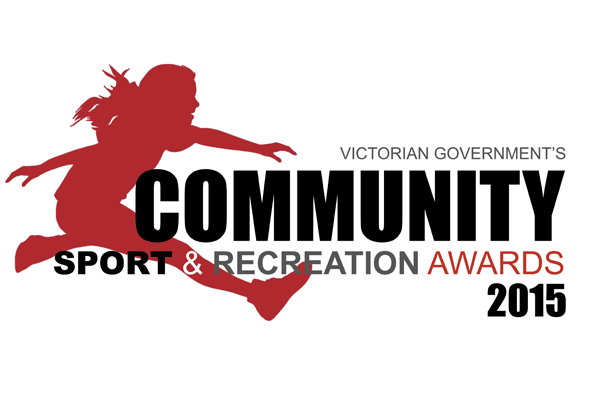 Every Victorian club, team or individual involved with, or contributing to community sport and recreation is eligible to be nominated. 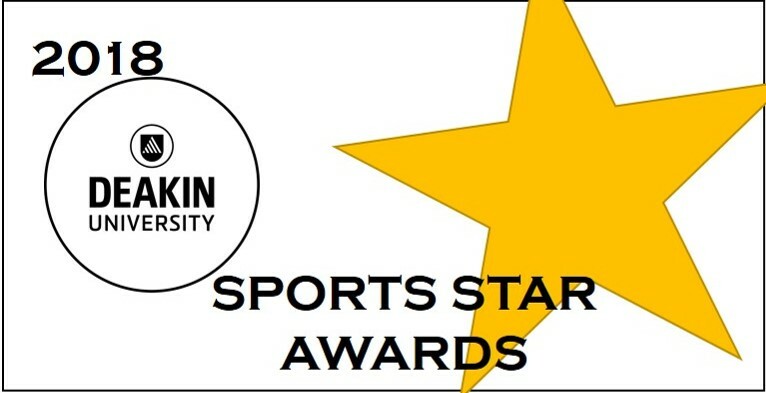 You can nominate your own organisation, a club, team, group, or third party. The 2015 Community Sport and Recreation Awards will be held at the MCG on Monday 9 November.